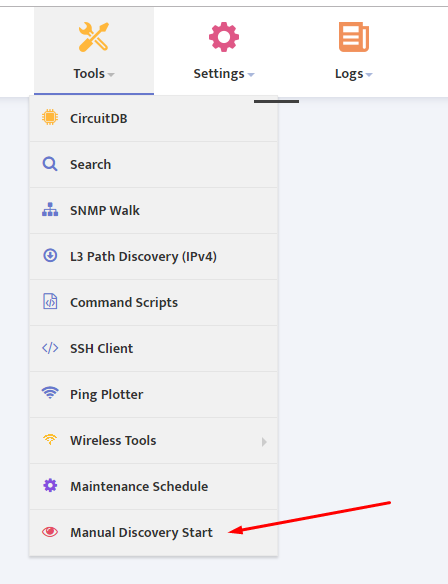 Starting from Version 1.2.49 Nectus implements new and enhanced user interface for manually starting and stopping of Network Discovery. 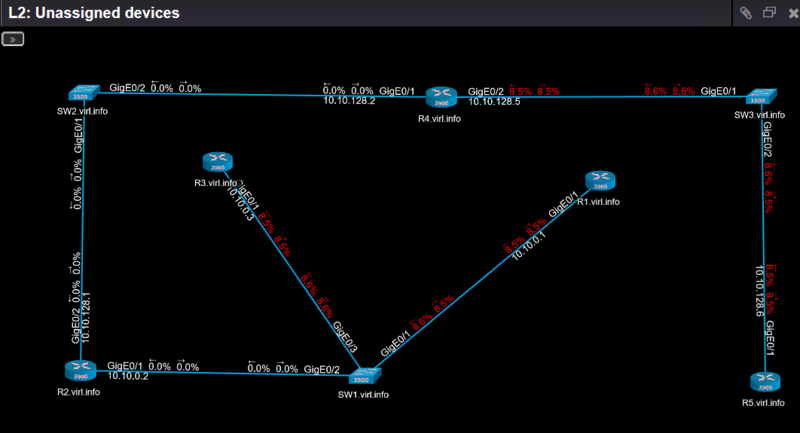 Full Discovery will perform ICMP/SNMP Scan on all subnets configured in global Network Discovery settings. Partial Discovery gives an option to limit discovery to very specific subnets or single IP address. 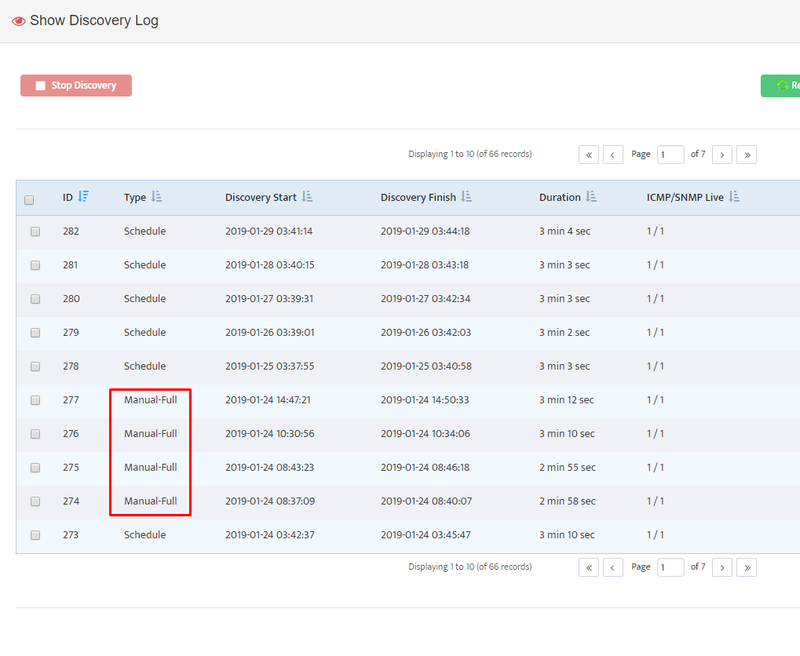 In addition to Manual Start/Stop Option, Version 1.2.49 shows Discovery log with new column Type that differentiates Manual or Scheduled Discovery execution types.